3.1 Copyright (c) 2018 Health Indoors. 11.1 This website is owned and operated by Amelia Coe. 11.2 Our principal place of business is at 14 Upper Close, Forest Row, East Sussex, RH18 5DX. 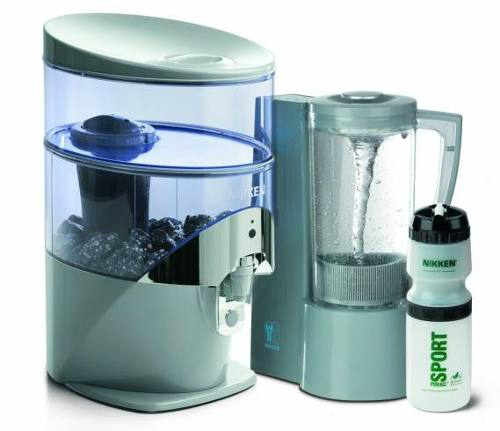 Click here to find out more about creating Naturally Alkaline Water using Nikken's Pi-Mag Waterfall. How does Memon work for EMF Protection?